Managing trade shows involves organizing multiple components including all of the logistics & activities, coordinating venues, vendors & exhibitors, and most importantly coordinating a dynamic set of teams & crews. It is crucial to have a tool that will help you streamline staff communication and scheduling. InitLive will help you maintain proper labor union guidelines by allowing you to schedule breaks and track work activity. 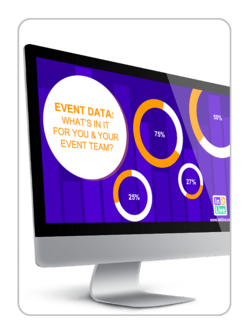 Recruitment - use InitLive to help you source volunteers and event personnel. Activity Tracking - Use InitLive reports to track hours worked and activity on-site. 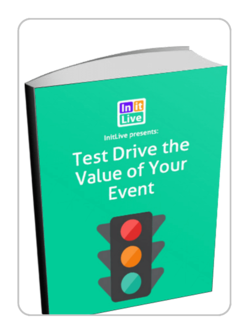 With the flexibility of Custom Roles, you can even use InitLive to manage your exhibitors! 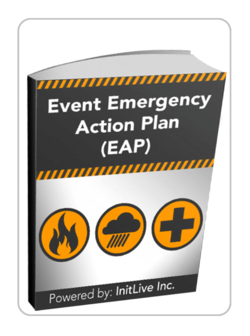 Reuse Event Data / Information management - Once you’re set-up, why do it twice? Save time by reusing data from event to event including staff, roles, qualifications, locations & venues. Dynamic Communication - InitLive’s targeted messaging allows you to quickly communicate over the loud and vast trade show floor. Reach a custom set of people by filtering your messages by role, location, check-in status & more! Meet your new best friend on event day. 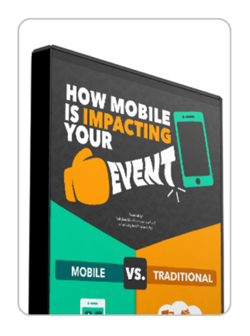 The mobile app gives you full visibility over your event operations and enables you to make adjustments and communicate them fast.